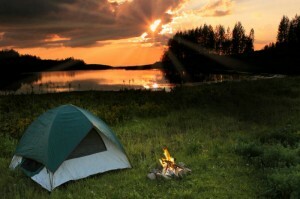 For your convenience we have put together a Word Camping Checklist which you can download for free. A camping checklist is not just for the over-prepared. Depending on what sort of camping activities you have planned, its duration, weather conditions and facilities already available, your camping checklist will likely vary in needs and length. This is where a downloadable Camping Checklist Word (Document Format) will allow you to sit down and modify it to your needs and then print it off. If you are a website or blog owner, we also have a Camping Checklist HTML version which you can easily copy and paste to your website.